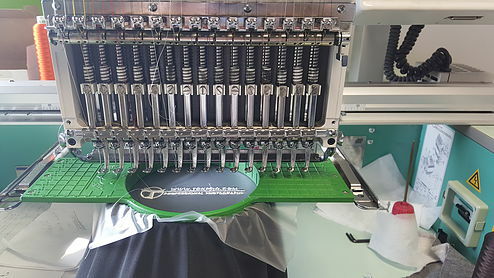 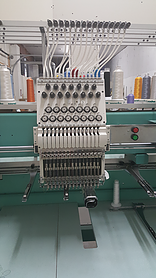 Embroidery is when we sew a specific design that has been digitized into garments. 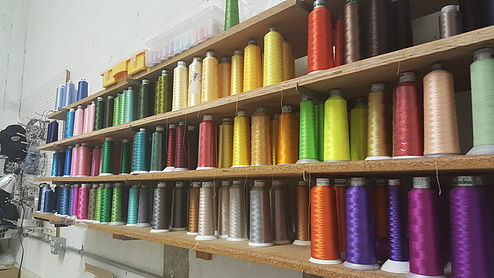 We have every color thread imaginable! 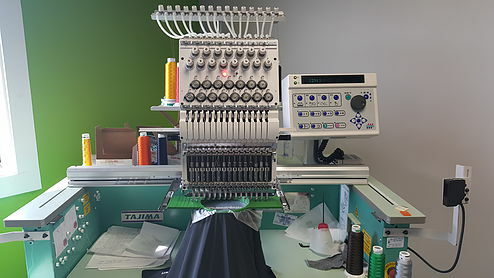 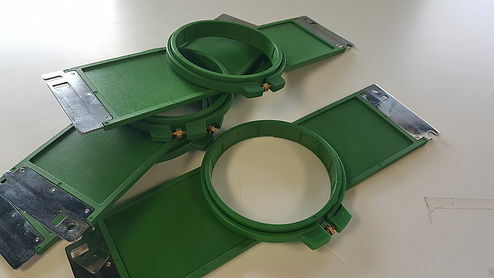 These hold the garments in place while the machine is running.